Love is in the air! In the first week of February, we observe Groundhog Day and then gather around the flat screen to watch Super Bowl LII. 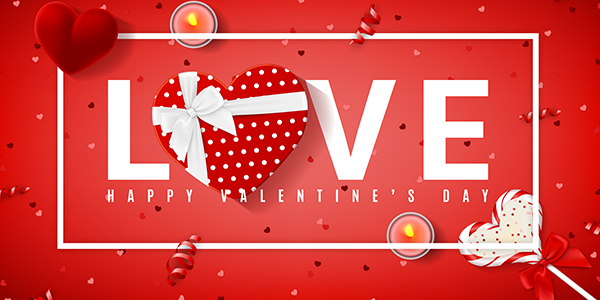 And of course, lovers and couples celebrate the most romantic day of the year, Valentine’s Day! We have helpful information and useful tips in this month’s e-zine! 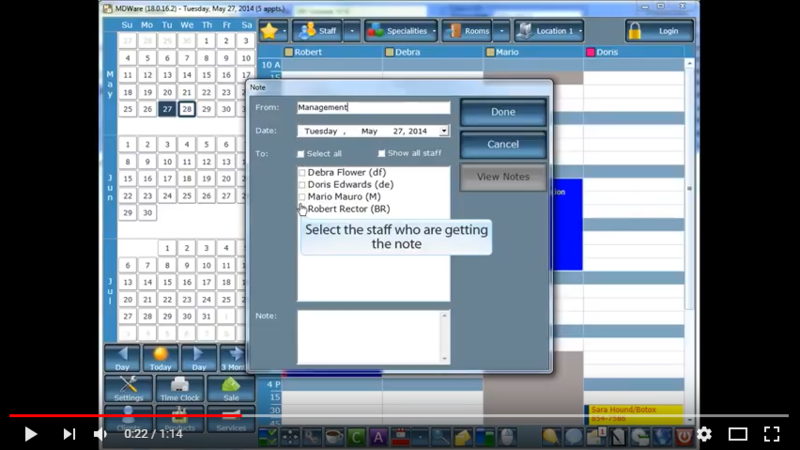 Watch the Tip of the Month video to learn how you can create and use staff notes. 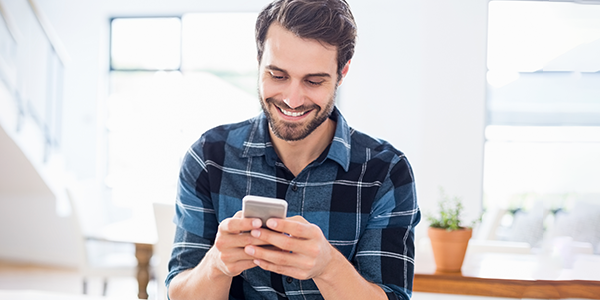 Find out about our newly redesigned online mobile booking site in the Product Alert section, then check out the Featured Article to discover the six strategies you can implement to elevate your medi spa business to a 7-figure income! Happy February from Blake and the Team! new look that scales to all your mobile devices. As we welcome 2018, it’s important to take the time to assess your performance from 2017. How did you do? Did your business grow at the rate you wanted? Are you producing seven-figures or are you stuck in the 6 figures arena. No matter where you are, you can make the decision now to make 2018 your best year ever and Step Up to of the Millionaire’s Circle. If you are ready, I am ready to help you. For the past 19 years I have been perfecting a 7-figure Spa and Medi Spa business model. Now I am ready to share it with more people who have the passion and the desire to reach a new level of success. That is why I decided to launch this new seminar, ﻿The Millionaires’ Circle: Your Blueprint to a 7 Figure Business and Beyond! In this article, you will receive a little preview on how and what you will need to do to step up into the 7-figure circle and beyond. Watch & learn how these 8 strategies can elevate you to a 7-figure income! Normal is a thing of the past. If you are normal, you are like everyone else. You want to be different so you need a new plan. A plan that differentiates you from the rest. A plan that positions you as the super star at what you do. To be the expert and the Go To Person in your community, leave normal behind and step into differentiation! then can you step up into the Millionaire’s Circle. No, I am not talking about traffic on the highways… I am speaking about traffic coming into your Medi Spa or Spa. To have traffic, you need the latest marketing strategies that have been tested and proven effective. If you are counting on the old adage, “Build it and they will come” or only use a couple of marketing platforms, or posting on Facebook here and there and think you are marketing your business, think again. Generating Spa and Medi Spa traffic that convert into clients will set you free… traffic that will place you in the Millionaires’ Circle! Stop trying silly strategies that don’t work and get serious about your marketing efforts. 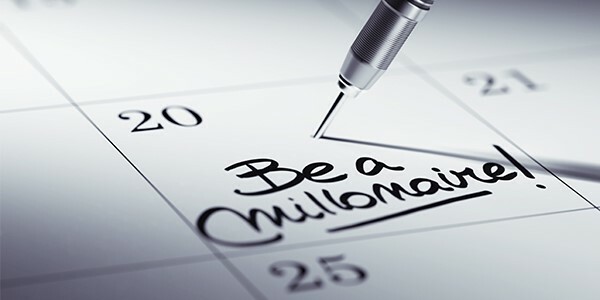 If you want to be in the Millionaires Circle, you’ll need to attract the affluent. Stop discounting and stop competing on price. There are affluent people in every community. They like nice experiences. They don’t mind paying for quality and results. Why do you want to be cheap? Instead, compete on expertise and attract the affluent to you. You have a choice, you can go after quantity and be like Walmart, or go after quality and be like Neiman Marcus. The choice is yours. Your positioning plays a big role on whether you are in the Millionaire Circle or not. Are you spinning your wheels trying to figure things out on your own? You might be able to figure something that works, but why guess and get lost? It’s like getting in the car and you want to drive from Florida to NY. You can go without your GPS or a map and try to find your way or you can lock in your destination and have GPS guide you. Which is the faster, hassle-free way? To get into the Millionaires Circle, you need a complete business model that includes: Structure, Systems, Strategies and Solutions to reach your goals. 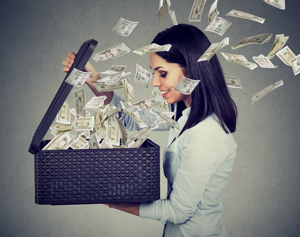 Without an Effective Spa or Medi Spa Business Model, you will flounder around and barely make ends meet. Stop reinventing the wheel and get your hands on a proven effective business model that works. Coaching and training are like oxygen. Without them, you flat-line and sometimes die. If you don’t have a training curriculum for technical and business, you will never win a championship. Look at the NFL, the NBA or any sports team. The one big factor to their success is recruiting high performers and then coaching them. They don’t hire top performers then say, they are good enough so they don’t need any training or coaching. Right? So, why do you? 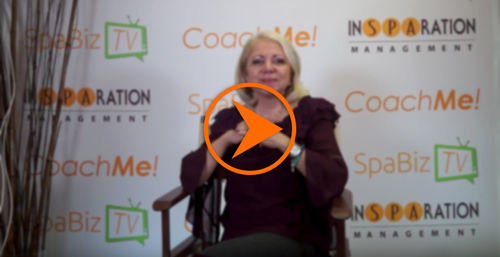 In all the years I have been helping members of the Spa and Medi Spa industry, the one thing I find lacking is training and coaching the team. If you want to get into the Millionaire’s Circle, you will need to invest in educating yourself and your team. I will stop here. This is a little sample of the challenges we will address during the Millionaires’ Circle Seminar. If you are ready to step up and are a serious professional, you should join us. If not, don’t bother please. I only want to work with true professionals who take this seriously, who will implement, and are committed to maximizing their success. If that’s you, call us to learn more and join us. To learn more visit the ﻿Millionaires’ Circle.